We're delighted to announce that the Beadworkers Guild will be attending our March show at Kempton Park Racecourse. We're looking forward to seeing Fossilcraft at our Cheltenham Show. Lonely Soldier Designs will be demonstrating their fantastic wire jewellery making at our Kempton Park show in June. Newark Showground Saturday 23rd & Sunday 24th April. 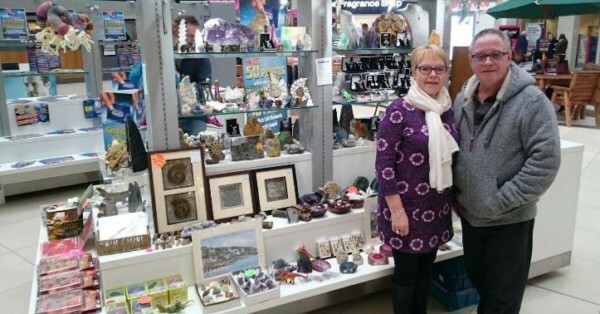 The event for crystals, minerals, fossils, gemstones, beads, lapidary & jewellery making.